The conventional wisdom in Washington, D.C., is that President Donald Trump is a narcissistic maniac with an ego the size of flyover country. This conventional wisdom may have something to do with Poland’s pitch for America to build a permanent military base in that country, christened “Fort Trump.” Yet building such a fort, named after the president or not, would be a betrayal of the voters in Middle America who put Trump in the White House. These voters want the global chess game to end and for the president to focus on America First. The “Fort Trump” story hit the news after Poland’s President, Andrzej Duda, visited the White House several weeks ago. In an effort to nudge Trump toward building the permanent base, Duda not only offered to name the proposed base Fort Trump, but also offered to pay at least $2 billion toward the project. Building a permanent base in Poland isn’t a new idea, though. In legislation passed earlier this year, Congress asked the Department of Defense to study the matter, which the Pentagon is in the process of doing. 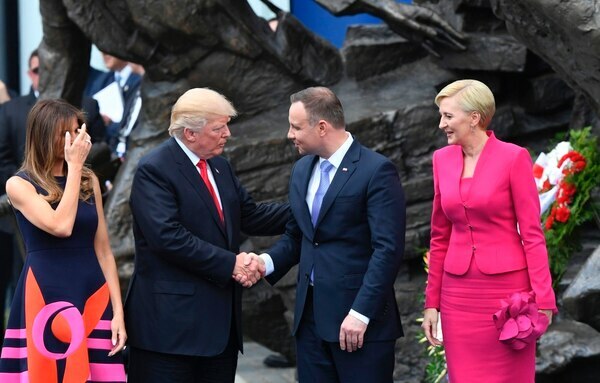 And even though President Trump has complained about sponsoring wealthy countries’ defense, Poland’s offer of $2 billion has him considering Duda’s offer. “The [Polish] president offered us much more than $2 billion to do this, and so we’re looking at it. We’re looking at it from the standpoint of, number one, military protection for both countries, and also cost, a term you don’t hear too often and you haven’t heard too often over the last 25 years,” Trump said. Even though Poland is a strong ally, Poland is not perfect. A permanent base provides a special degree of protection for a country, and at some level ties us to that country’s policies and rhetoric. Poland’s Law and Justice Party has moved against that country’s judiciary, and commonly directs inflammatory rhetoric toward Russia — the most famous example is the accusation that Russia crashed a plane carrying Law and Justice Party officials. Right or wrong, Poland also has tense relations with the rest of Europe at the moment. 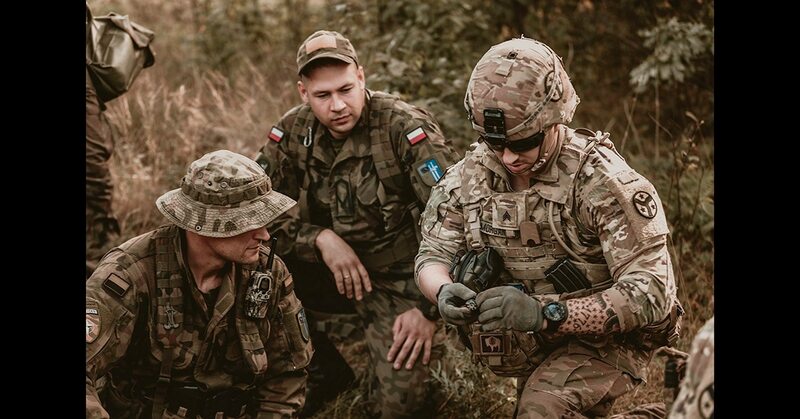 That’s why former U.S. Army commander of Europe, retired Lt. Gen. Ben Hodges, has argued that building a permanent base in Poland would needlessly divide other NATO allies. Plus, America already has a permanent station of troops in Germany, where 35,000 U.S. troops are stationed. Imagine what America would do if Russia or China were placing their respective militaries on our doorstep. That’s why building a permanent military base in Poland would not deter Russia. Rather, it would likely make Russia more nationalist, embolden Russian President Vladimir Putin and strengthen Putin’s power over the Russia people — Russia’s lackluster economic health would be ignored, while Putin would be seen as the defender of Russia against the aggression of the West. Russia might even lash out in ways we can’t imagine or counter. Although it is disputed by NATO, documents show that Mikhail Gorbachev — as he allowed the Soviet Union to crumble without bloodshed — was promised that NATO wouldn’t expand beyond Eastern Germany. Of course, in 1999, Poland, Hungary and the Czech Republic all joined NATO. Since that time, other former Soviet states — including several Baltic nations bordering Russia — have joined NATO. Putin’s actions of the last few years should not be excused, but in many ways he is reacting rationally to what he sees as American encroachment into Russia’s near-abroad, which Russia has guarded carefully long before the Soviet Union came and went. Fort Trump would be the opposite of a deterrent, and would thus make both Poland and America less safe. President Trump should reject the idea of Fort Trump as soon as possible. Willis Krumholz is a fellow at Defense Priorities.